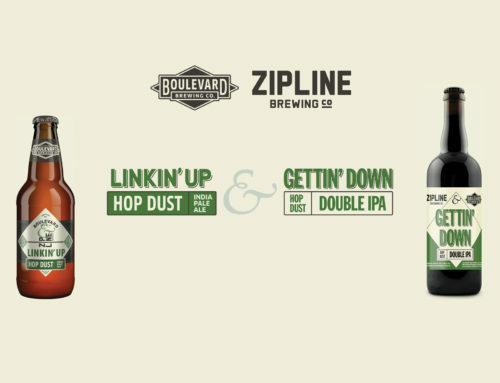 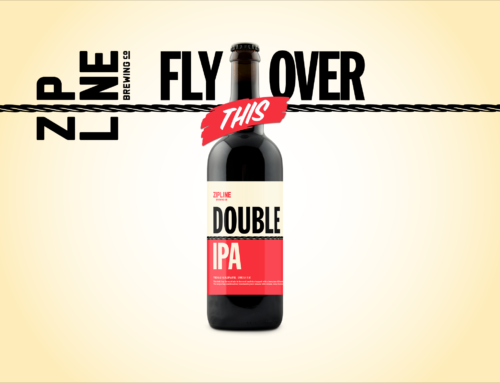 Let’s Be Honest: Zipline brews up private label for GroundUP Restaurants - Zipline Brewing Co.
GroundUP Restaurants and Zipline Brewing Co. have agreed to produce a beer for the company’s restaurants. 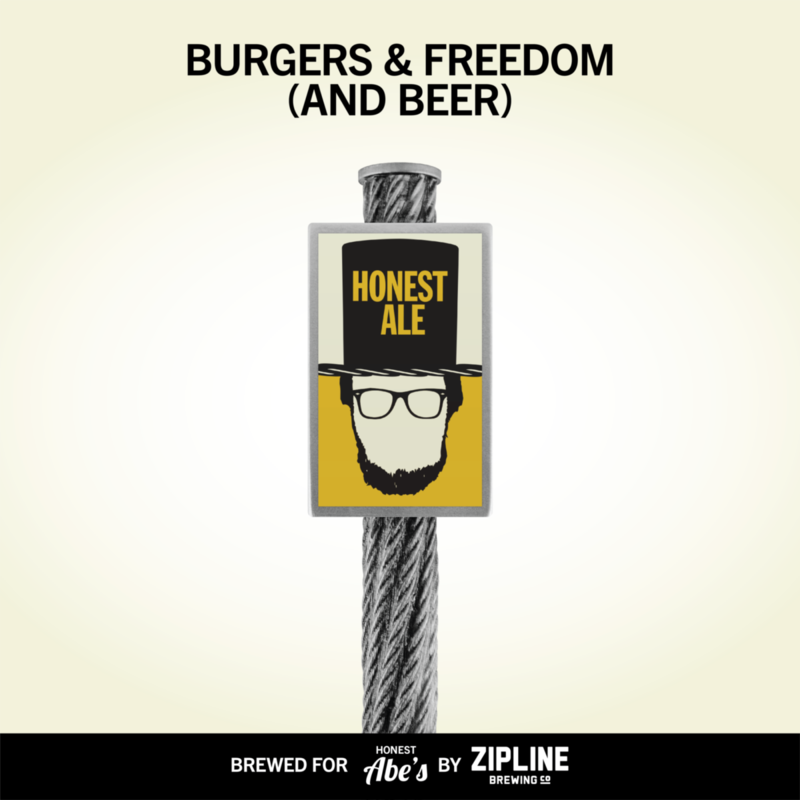 Honest Ale will debut on draft later this month at all four Honest Abe’s locations, Sebastian’s Table and Eleanora Cocktail Lounge. 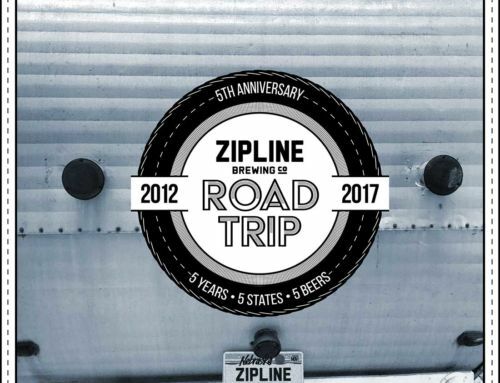 Tom Wilmoth, co-founder of Zipline Brewing, affirmed that the respect and excitement is mutual. 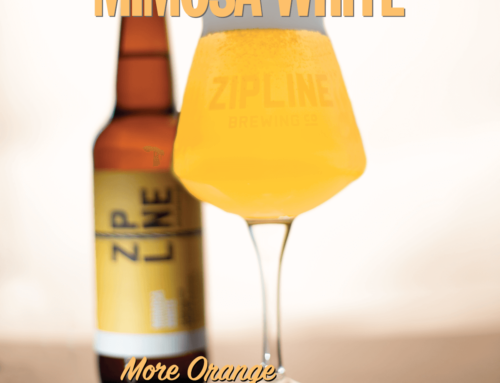 Honest Ale is a refreshing golden ale that drinks smooth and crisp with notes of fresh citrus from additions of orange peel, fresh taragon, and El Dorado hops. 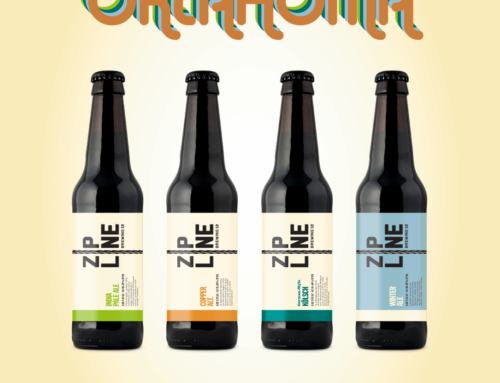 Honest Ale will be produced exclusively at Zipline’s brewery on West O Street in Lincoln and only available on draft.